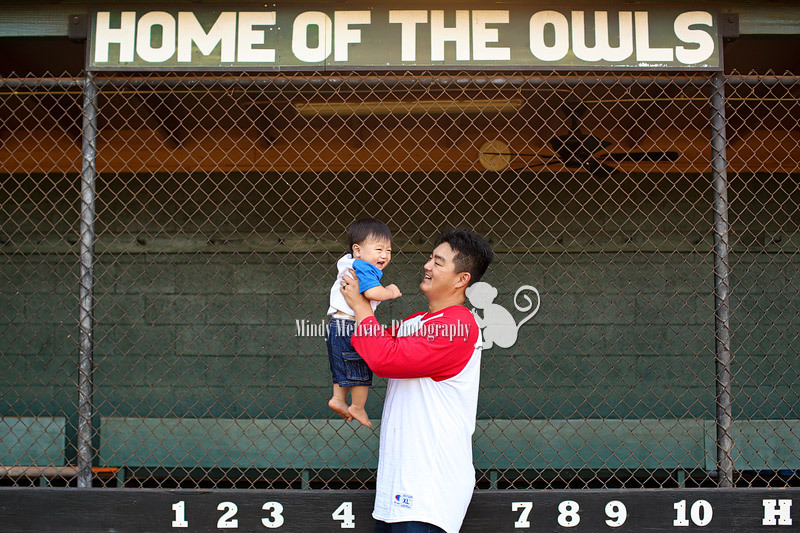 Bright and early on a beautiful Hawaiian morning, I photographed a future baseball player and his family. 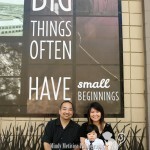 Meet Kayden, who recently celebrated his first birthday. 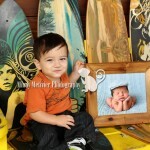 This happy baby was so much fun to work with—he was on the go and loved every moment of being free, free, free!!! He would run and run, laughing his heart out the entire time. 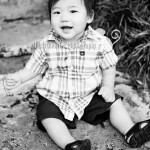 I love all of the smiles and laughter we captured of him—so fun!!! 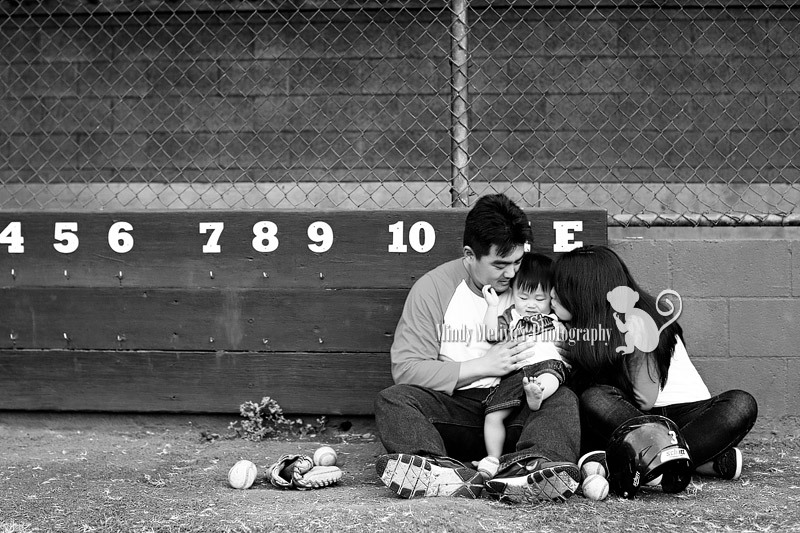 Kayden comes from a baseball family so his parents wanted a baseball themed session. I LOVE how it all turned out 🙂 At first we had a little bit of a challenge finding a baseball field that was not going to be in use…but we were successful—YAY!!! The location plus all of their baseball props created the perfect backdrop for our session together. Kayden enjoyed being able to play with all of the baseballs!!! 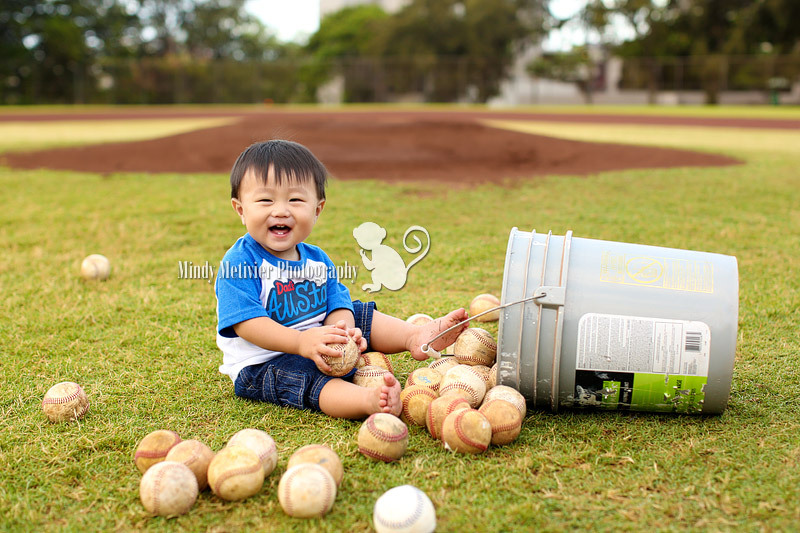 And what a strong little man he is—he ended up dumping out the rest of the bucket of balls himself haha!!! 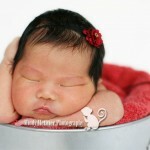 This is the cutest baby session! You did an amazing job capturing it perfectly! I can’t wait to visit and have a photography session with you in Honolulu! Wow! 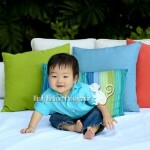 You are such a talented family photographer in Hawaii! Cannot wait to see more of your photography!